During bus movement Instant notifications sent to parents with bus arrive time. When student get in the bus automatic confirmation sent to his parents. Parents and school managements can track the bus live on the map. when bus arrived to school and student leave the bus automatic confirmation sent to his parents. Driver notified when all the students leave the school safely. Automatic notification sent to parents when students pass from the school gate. 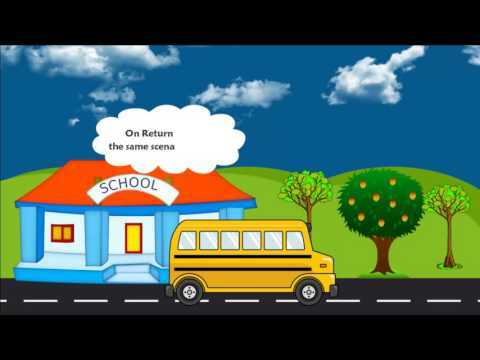 At the return journey the same scenario happens till all the student reach his home safely. 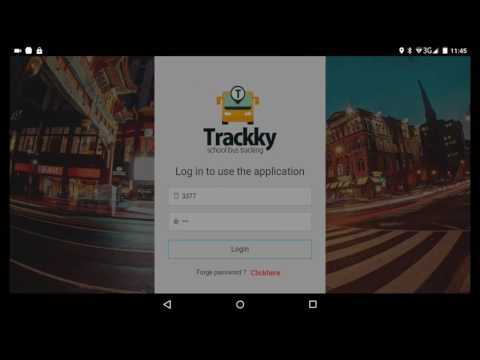 With this app the driver or assistance in the bus can see the students list ,the route to each student ,send manual notification to parents if needed. With the app parents will be able to track the bus movement live,receive instant notifications about the bus arrival times , send absence request. Add students and buses data , assign students to buses , Track buss movements ,send notifications,Attendance. Every student wear a unique wireless ID enable the system to identify him wireless without any interact from his side. 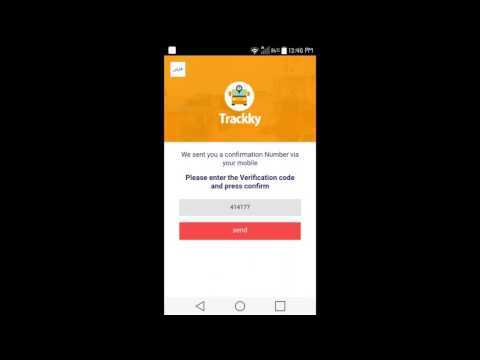 Instant notifications sent with bus and student movement .